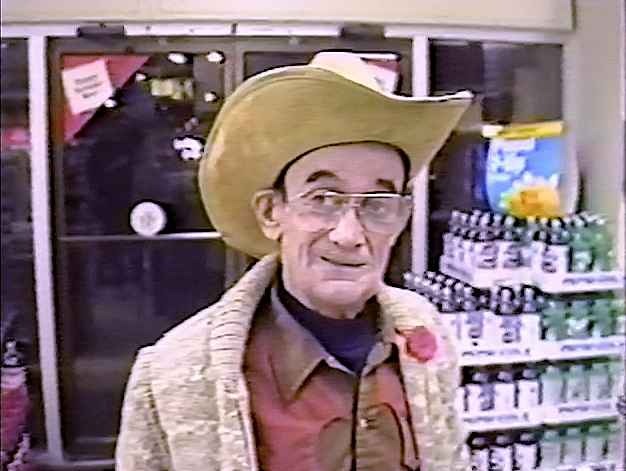 Shot on Saturday nights during an economic downturn in 1991, this video reflects on the staff and customers of a 7-11 convenience store in Calgary, Alberta that has since closed. The original work was never released. It was restored in 2017 from it's VHS master.